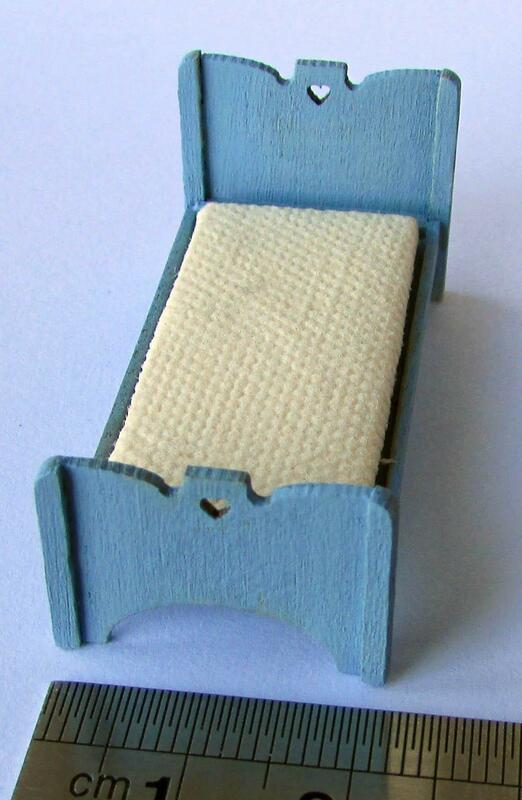 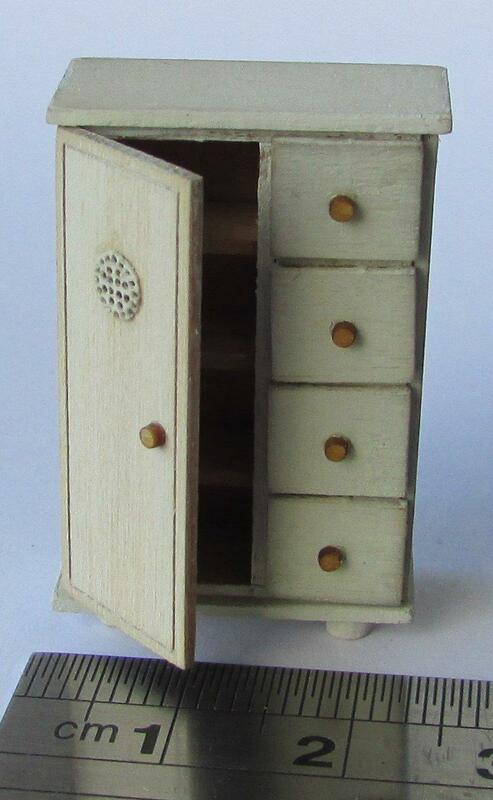 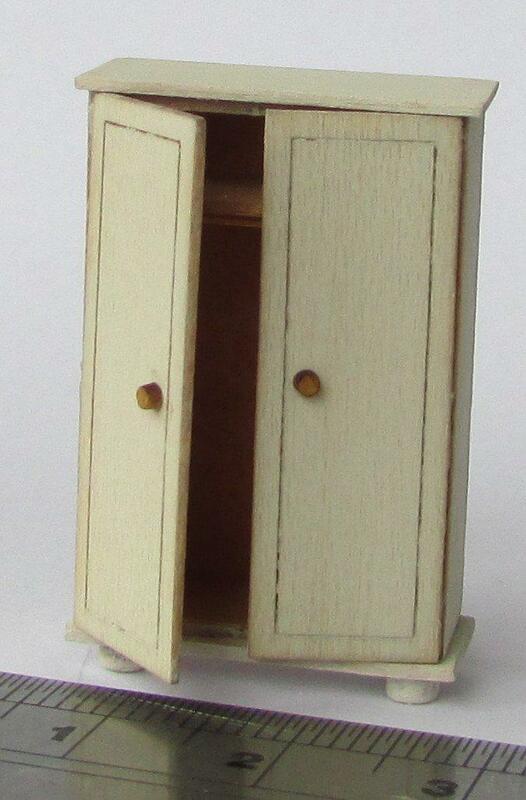 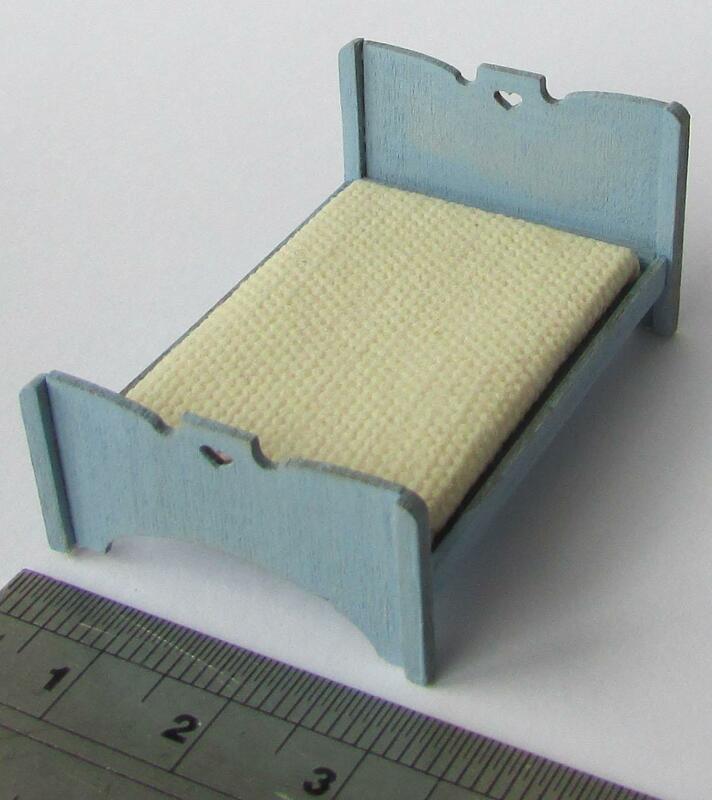 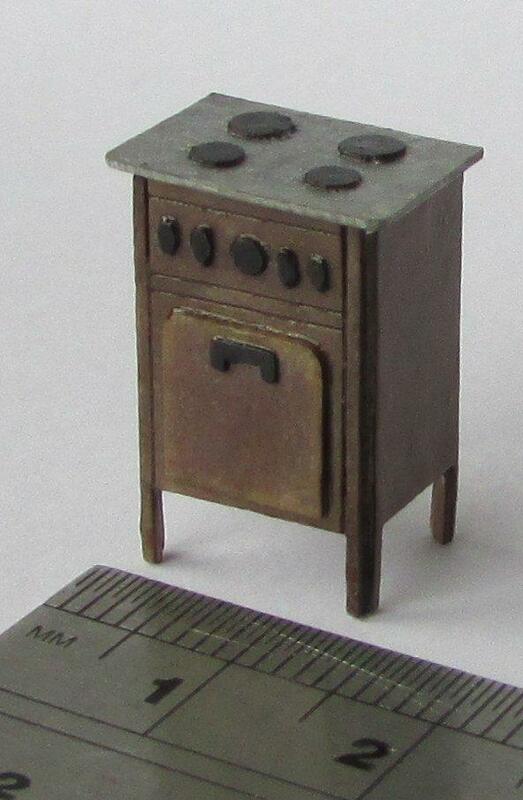 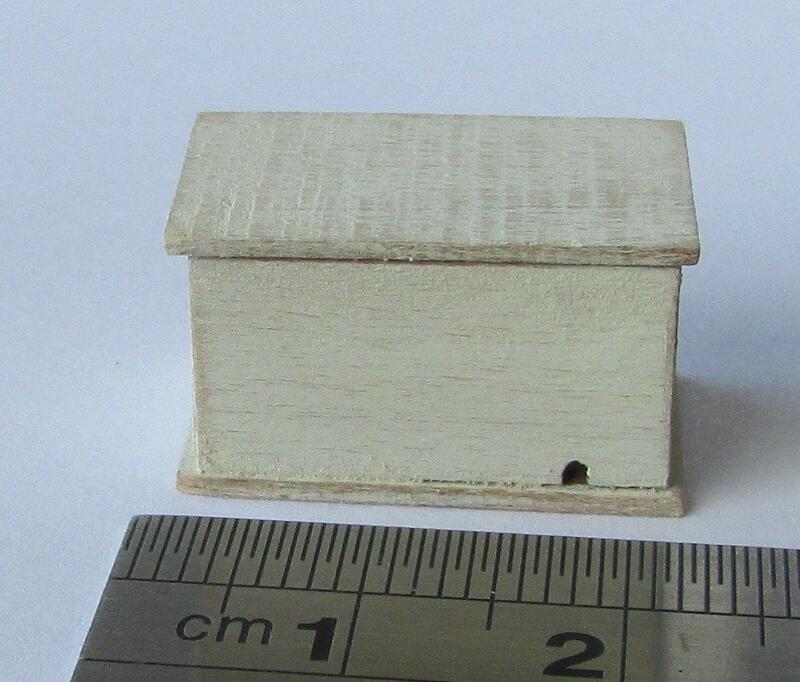 1/48th scale miniature dutch inspired wardrobe kit by Jane Harrop. 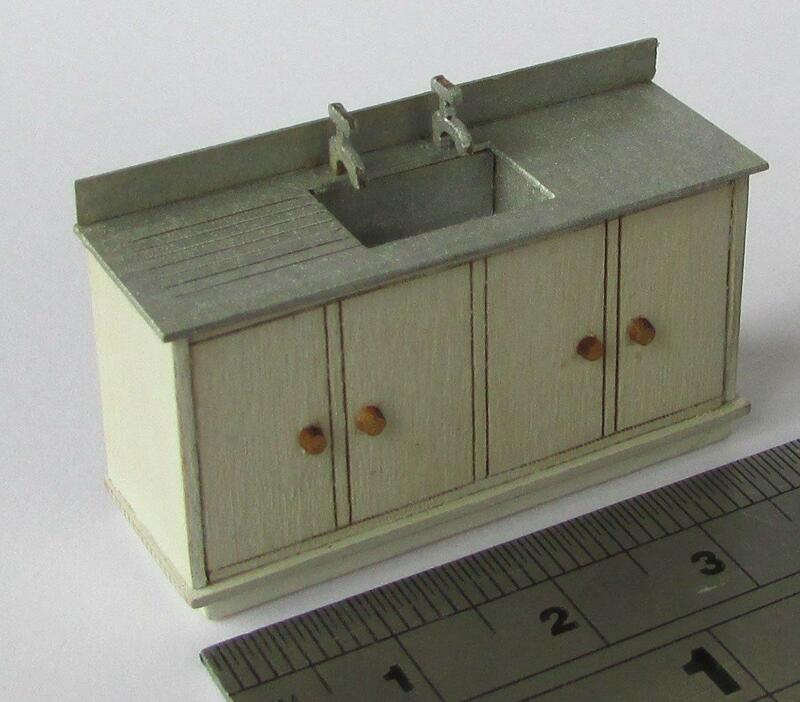 Includes all precut parts. 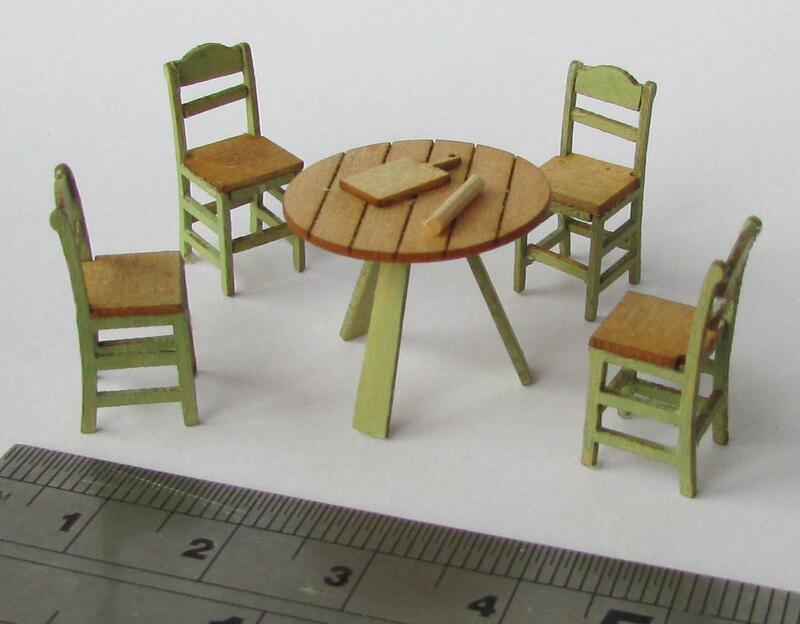 You will also need tacky glue, wood stain or acrylic paint.